A San Francisco, California startup in its early years is logging its third lawsuit. The shopping service, particularly popular with busy, urban professionals, has been repeatedly vilified by some of its own service workers. The company is planning to finalize a $4.6 million settlement in January 2018 to resolve the issues. 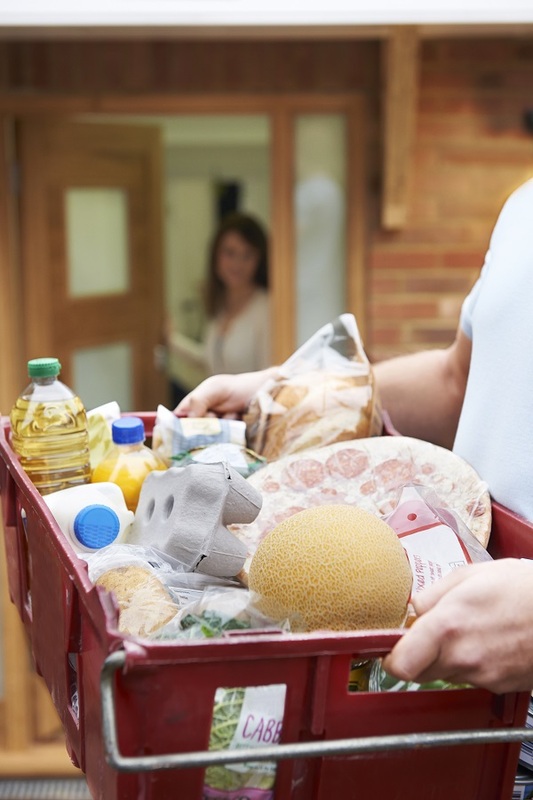 The California class action overtime lawsuit was filed by employees and independent contractors of Maplebear Inc. (dba Instacart). The proposed settlement will resolve issues for which plaintiffs seek resolution including angst over numerous allegations. Many users of the Instacart service assumed the service fee automatically added to their orders was a built-in tip for drivers, but it wasn’t. Some Instacart workers collected earnings that, after all was said and done, translated to a measly $1/hour. An amount that falls far short of legal minimum wage requirements per laws recognized by the State of California, as well as potential violations of federal overtime laws. Instacart was started by Apoorva Mehta, a Canadian and alma mater of the University of Waterloo who spent years working for tech companies such as Blackberry, Qualcomm and Amazon.com before deciding to move on and try his luck at start ups. Instacart was his 21st startup idea. It was aimed at busy, tech-savvy professionals that would benefit from an on-demand grocery shopping platform. The idea quickly gained traction. Orders were placed through the app in a similar fashion to order a car on Uber or Lyft. Instacart had both employees and independent contractors working as “shoppers” who filled orders and delivered them to customers. In 2015, Instacart was hit by a class action lawsuit due to misclassification of workers. Eventually, Instacart converted its workforce making most of their shoppers part-time employees with a small number qualifying for benefits. As of today, the startup has 300 full-time employees and tens of thousands of part-time shoppers. The company was hit by another class action in 2016, Husting et al. v. Maplebear, Inc. d/b/a Instacart. In February of 2017, the company faced another class action lawsuit due to alleged wage and hour violations. If you have questions about how to file a class action lawsuit or if you aren’t sure if you qualify for class certification, please get in touch with one of the experienced California employment law attorneys at Blumenthal, Nordrehaug & Bhowmik.